Anyone who’s looking for a way to pump up viewer numbers might want to take a cue from CBS, which found 12 million extra viewers for last Sunday’s Super Bowl. The network reported today that viewership for the game between the New England Patriots and the Los Angeles Rams grew by 12 million viewers based on Nielsen’s “Out of Home” metric. 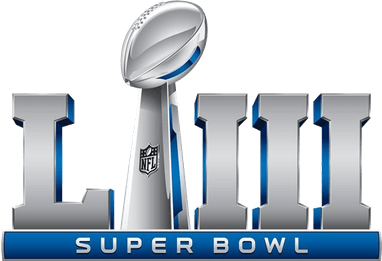 The additional viewers give Super Bowl LIII a total audience delivery of 112.7 million viewers across all platforms, including the CBS Television Network, CBS Interactive, NFL digital properties, Verizon Media mobile properties and ESPN Deportes television and digital properties.